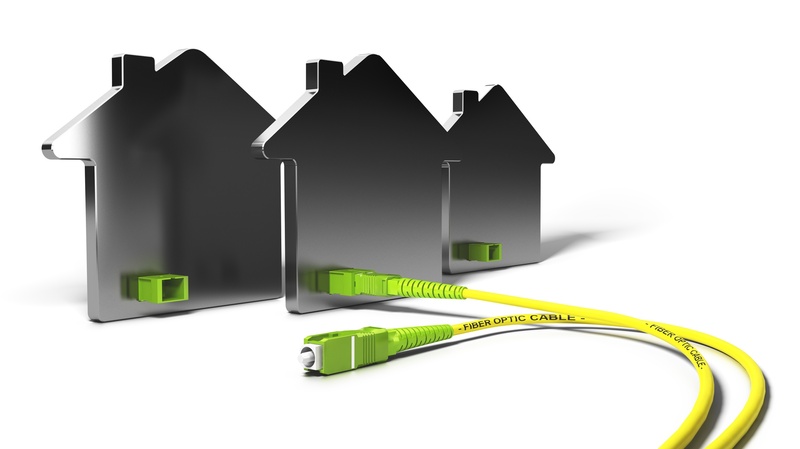 What's the Big Deal about Fiber to the Home? You've probably heard the term Fiber to the Home, or perhaps your community is currently or has recently been upgraded to fiber. What exactly does Fiber to the Home mean and why is it such a big deal?